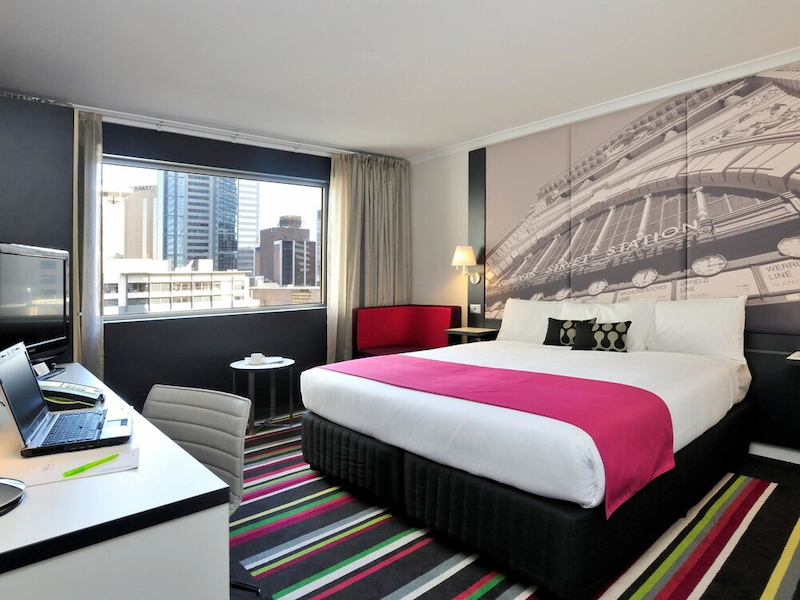 Mercure Melbourne Treasure Gardens is in the city centre, near state parliament and overlooks picturesque Treasury Gardens. 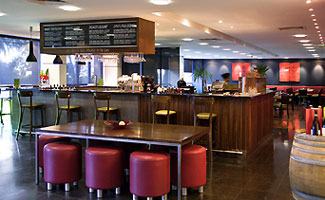 The hotel offers 164 rooms, a restaurant, bar and conference facilities. 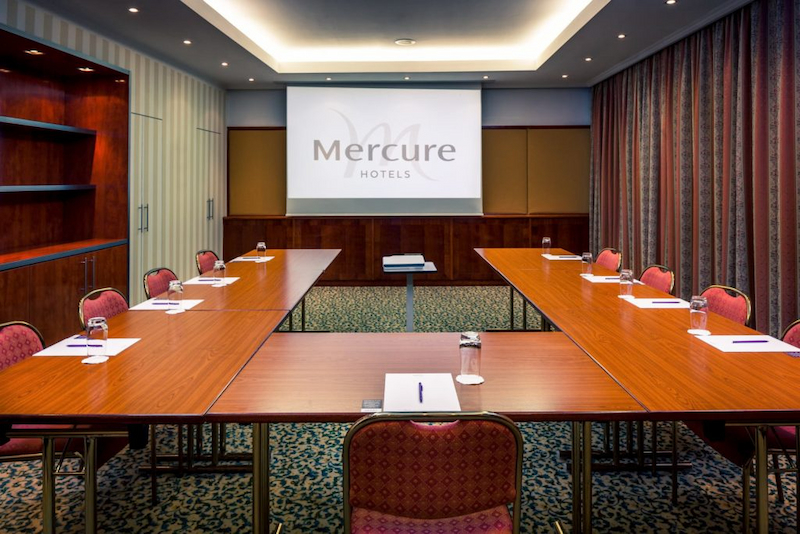 If you require a function venue for a board meeting, business conference, or any social occasion, the Mercure Melbourne Treasure Gardens has three specialised function rooms which can accommodate and satisfy all your detailed requirements, be it for 10 to 260 people. The city-facing, airconditioned Standard Room offers sensational value for money in the heart of vibrant Melbourne. Enjoy the convenience of two single beds, and soak up the fabulous city views. It is hard to imagine better views than those in the Superior Room. Look out over the Treasury Gardens, MCG, Rod Laver Arena and East Melbourne. Make mine a deluxe! The extra spacious Deluxe Room is ideal for families or groups of friends and offers terrific views overlooking the Treasury Gardens, MCG, Rod Laver Arena and East Melbourne. The ideal choice for extra comfort. Enjoy Deluxe facilities, plus gourmet tea and coffee, bathrobes, slippers, complimentary internet, welcome chocolate, mineral water, magazines and newspapers. 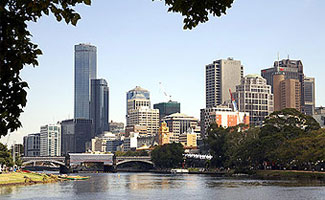 The CBD is made up of precincts - distinct enclaves each with its own flavour and charm. Some are just a lane or two, while others cover the banks of the Yarra River or a busy CBD street. Extending around the bay is a number of inner suburbs, each with its own distinct character and personality. A short tram ride from the city centre, Melbourne's suburban neighbourhoods are a must see for anyone wanting to experience what life here is really all about.